If you’ve loved skiing for as long as you can remember, then the life of a ski bum may be for you! It’s not the most glamorous title, but this energetic lifestyle is highly sought-after by the freedom-seeking traveller. There is a considerable amount of planning involved to achieving this lifestyle, but with a little research and effort on your part, you could be living the ski dream. It’s a good idea to start planning your ski bum lifestyle as soon as possible. Switzerland, the French Alps and Italy are all popular European destinations for ski enthusiasts. However, if your allocated holiday time doesn’t line up the popular winter resorts, you can always consider a trip to the southern hemisphere: Australia, New Zealand and Chile all provide skiing through June to September. If you’re more inclined to go where the jobs are, Natives is an excellent resource for finding work before you leave. 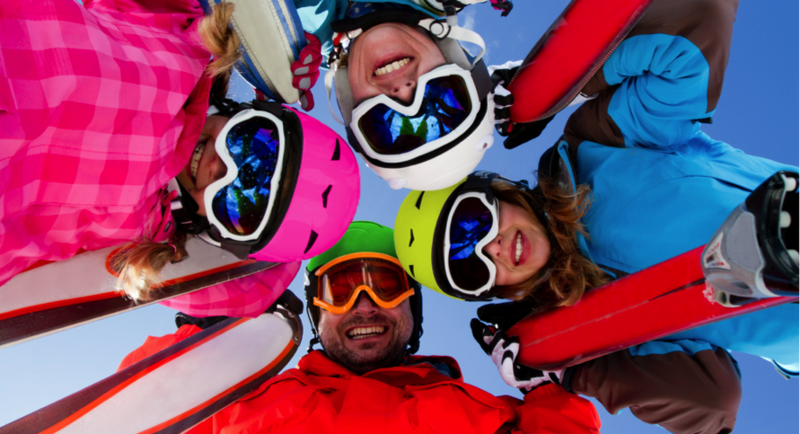 From hotel staff to ski instructors, there are jobs to suit almost any skillset. It’s also recommended that you take all your necessary ski equipment with you. Prices for clothing and protective gear are generally more expensive at the resorts. Craigdon Mountain Sports sell a variety of snow sports clothing including socks, boots, boards and ski helmets. They may initially be a tad cumbersome to transport, but the savings will make it worthwhile. Once you’ve settled on a location, you’ll want to sort out your living arrangements as soon as possible. Accommodation in the resort’s town is usually very expensive, so it’s recommended that you share with multiple people. Hostels and apartments may be cramped, but it’s a small price to pay for the amazing experiences you’ll be having on a daily basis. If you commit to one location for the long-term, you can enjoy the benefits of lower prices. Find a place you like and lock it down early! The type of job you go for comes down to what sort of ski bum you are. If you want to hit the slopes all day, every day, then a service job in a hotel or chalet mightn’t be your cup of tea. If this is the case, nights spent bartending or waitressing may be a better suited job. However, mountain based jobs like ski guides and instructors have their benefits too. They will usually come with unlimited access to the slopes, as well as free lift use. If skiing is what you love, this is a fantastic bonus. Word of warning: it’s worth bearing in mind that your free time on the slopes may be limited if you’re already working on them for most of the day! 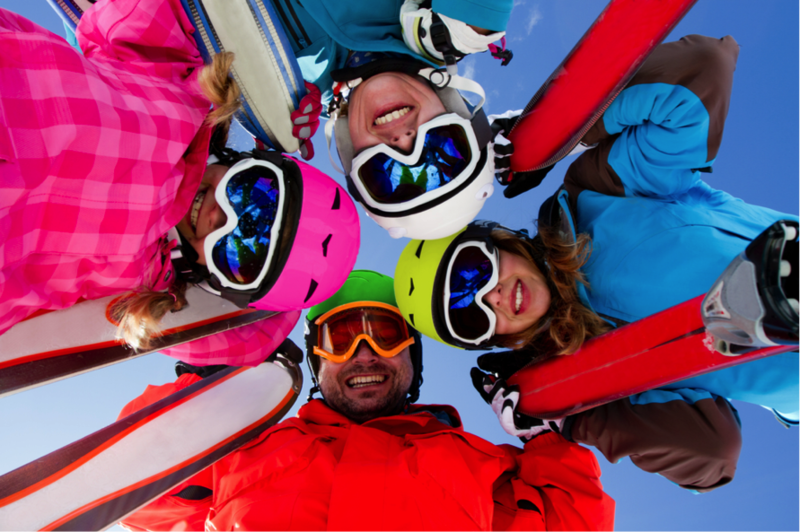 For further advice on working in a ski resort, Ski Club has got your back.